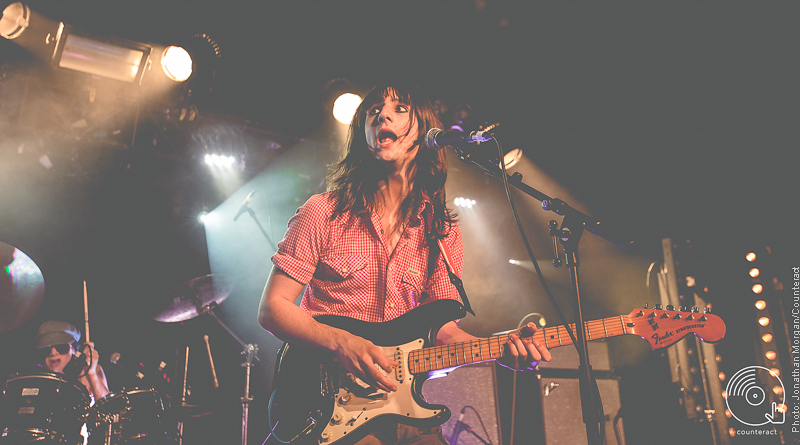 The Lemon Twigs return to Birmingham with a stunning set in support of latest album Go To School, with support from Matt Maltese. 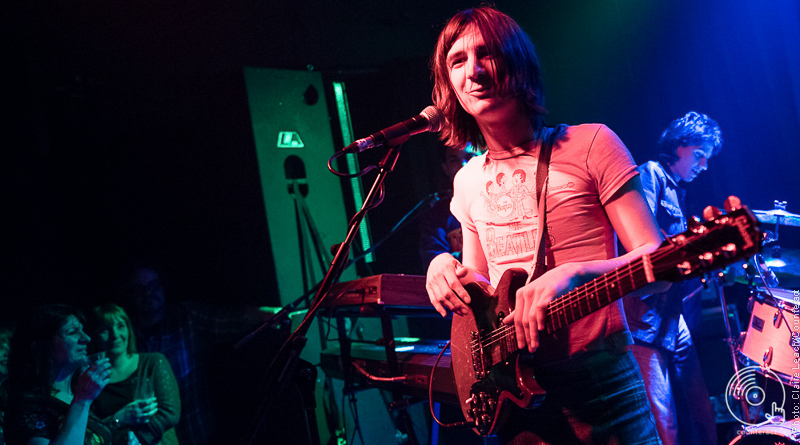 The Lemon Twigs return to UK shores to showcase songs from second album Go to School, with a stop at Birmingham included. 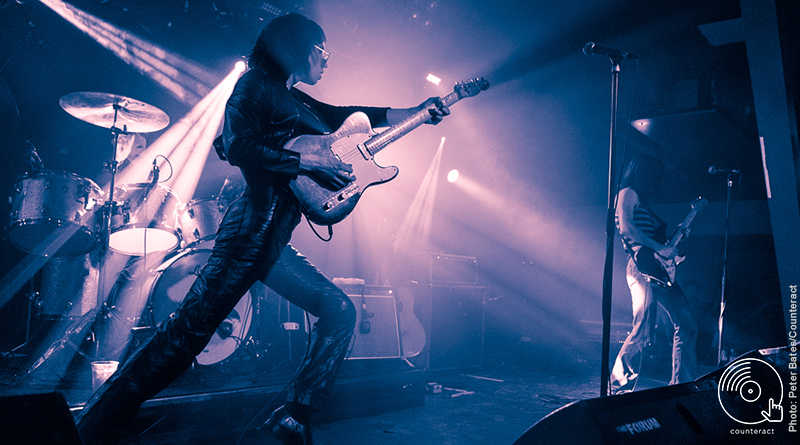 Despite having only just released their debut album, The Lemon Twigs perform as seasoned masters.